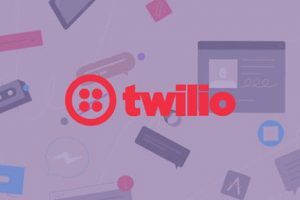 Twilio is a leader in the field of cloud communication services, enabling software developers to include voice and video calls, as well as text messaging, into their applications. Authy by Twilio enables strengthening and even replacing, traditional username/password login for websites, SaaS products, and mobile apps. With HQ in California (USA), and offices around the world, Twilio works with companies like UBER, Netflix, Coca-Cola, Dell, Twitter, Yelp, and many others. 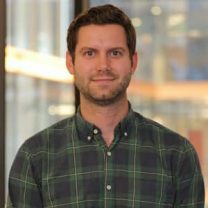 In order for them to focus on selling, and reduce the time they were spending on prospecting, Twilio was looking for a reliable partner to help them grow sales and improve the sales process. 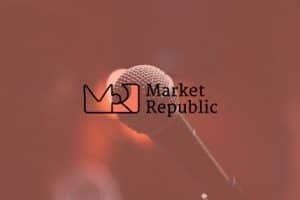 Since June 2016, Market Republic provides Twilio with services aimed at finding the right buyers for Authy, and enables them to focus on the deals that offer the most opportunity in the long run. 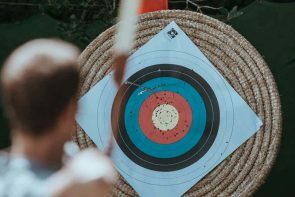 This case study proves that focus, precise targeting, tailored messaging can gain huge traction even with “cold” leads. 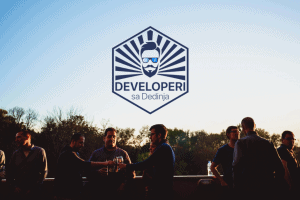 There are a lot of lead generation services out there, but few can deliver the quality of service that Market Republic does at such a rapid pace. Market Republic has been critical as we leverage their team to discover different verticals. It’s been a real pleasure and a very productive relationship for our team. Download the case study and learn how Market Republic team supported Authy in testing 7 verticals and getting the lead/opportunity conversion rate up to 7.25%.